Treat family, friends & colleagues to a Blys massage. It’s a time for celebration and cheer, so don’t spend the holiday season stressed! 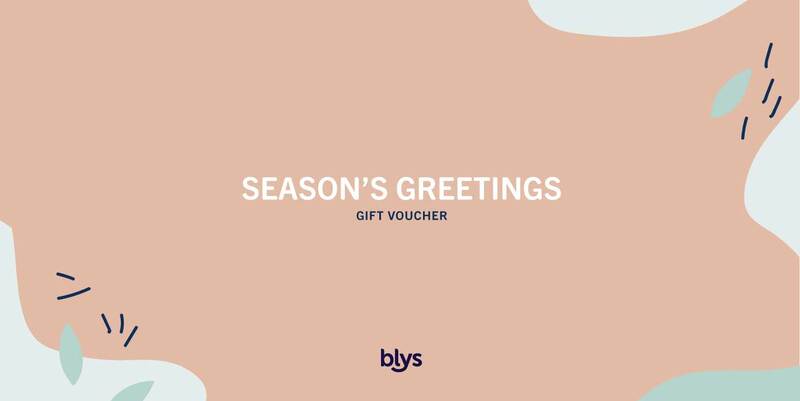 Treat your loved ones or colleagues to a Christmas Gift Card from Blys. It’s the perfect indulgence this holiday season. A Blys Christmas Gift Card is a treat for everyone. It’s easy, unique and convenient – the perfect antidote to holiday craziness. All you have to do is choose the gift’s value, then your recipient selects their massage style, location and preferred time. Now everyone can enjoy a custom massage from Blys this Christmas. It doesn’t get any better than that! Have been given a Blys massage gift card? WHAT IF I WANT TO CANCEL MY VOUCHER? We offer a 7-day cancellation policy on all purchased Gift Vouchers providing they haven’t been redeemed yet. If you would like to cancel your Gift Voucher purchase, please email hello@getblys.com.au quoting the voucher code. Blys operates Australia-wide across all major cities – including Sydney, Melbourne, Brisbane, Perth, Adelaide, Canberra, Hobart, Gold Coast, Sunshine Coast, Newcastle, Wollongong and Geelong. To be 100% sure, please make sure the person you’re buying the Massage Gift Voucher for resides (or will be travelling to) in one of our service cities/areas. Check Our Locations page for details.